Toasted and ground barley for a naturally caffeine-free drink, with a pleasant and balanced flavor, it can be enjoyed at any time of the day. 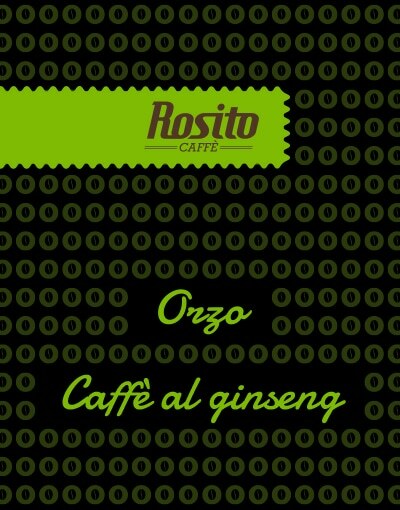 The coffee is enriched by the aroma of ginseng. The energizing and tonic properties of ginseng encounter the aroma of coffee for a break full of flavor and energy. 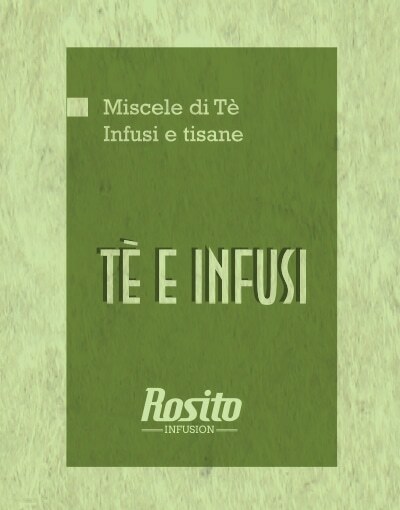 The best raw materials, carefully checked and selected, for this line of fine teas, tisane (herbal teas) and infusions that retain all the beneficial properties of the plants and the taste of nature to surrender yourself to relaxing moments dedicated to wellness. 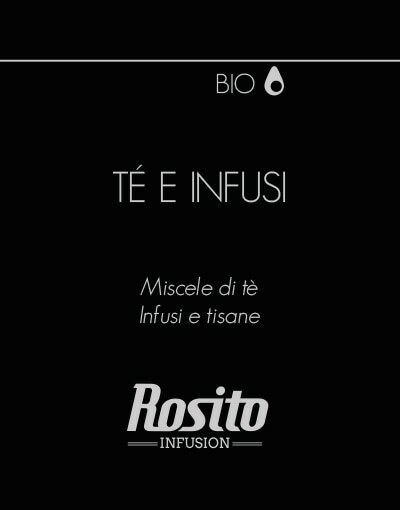 A line of organic tea, tisanes (herbal teas) and infusions from controlled and certified cultivations in which all the methods of production, harvesting and processing are performed in harmony with nature, without the use of pesticides and harmful chemicals. A new way of life of wellness and respect for nature. 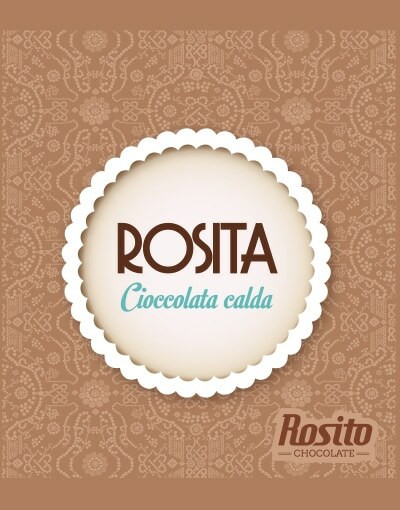 Only quality ingredients, carefully selected for a luxuriously thick and fragrant hot chocolate, in ten varieties that enhance the taste of cocoa, all gluten free. Classic and refined taste combinations to make every moment of the day an opportunity to enjoy a moment of pure pleasure.